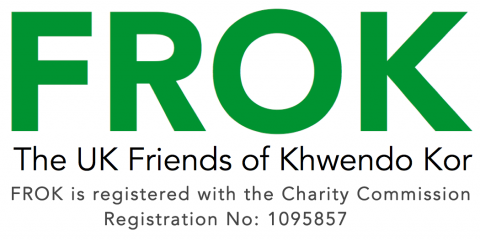 Welcome to the website of The UK Friends of Khwendo Kor – FROK! FROK is a UK registered charity whose purpose is to support Khwendo Kor, an NGO full of brave and inspirational staff working to improve the situation of women and girls and the communities in which they live in the following areas of Pakistan: Khyber Pakhtunkhwa, the Federally Administered Tribal Areas and Karachi. Learn more about the work of Khwendo Kor and how to support them through us by checking out this site.